PHILADELPHIA (WPVI) -- Temple University Hospital has released its contingency plan for a SEPTA strike. Temple is preparing for the possibility of a SEPTA strike and has already provided notification to employees of this possibility. If a strike does occur, we have measures in place to ensure that all units and departments remain fully staffed. In an effort to assist employees in the event of a strike, we are offering them low-cost parking at multiple Temple parking facilities. Also, we are urging employees to discuss carpooling options with colleagues. 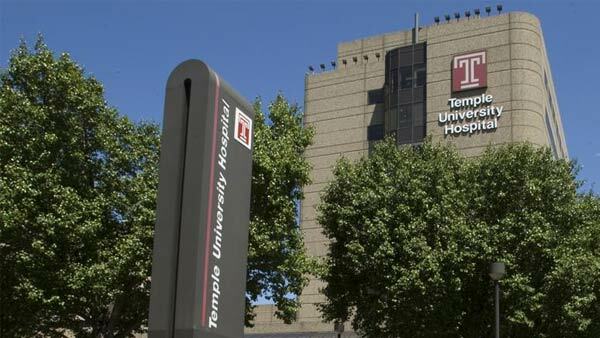 Finally, Germantown Cab has agreed to offer priority service to Temple University Hospital employees.